Welcome to OfficerAssignments.com. 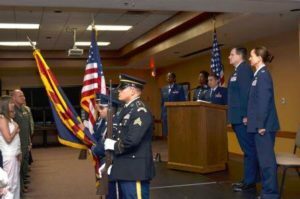 Our team of writers from military community provides updates on Flag & General Officer announcements and assignments as well as Command Senior Enlisted assignments and Senior Executive Service announcements. Additionally we cover news updates, information on military ranks, how to become a commission officer and much more.